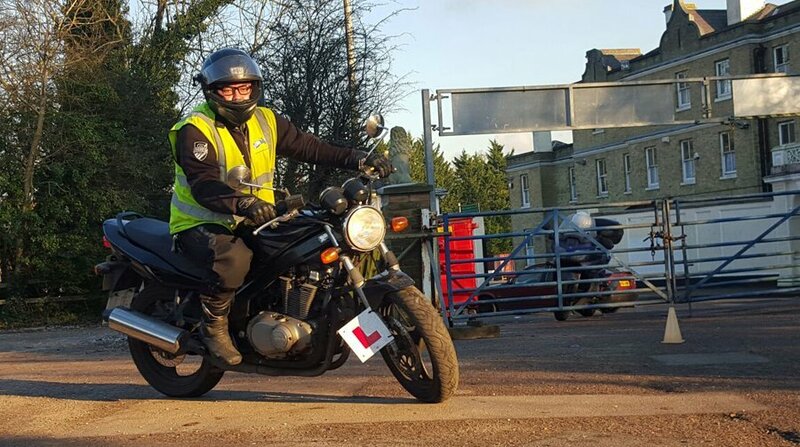 Training of the DAS course allows you to take the Driving Standards Agency (DSA) motorcycle test. 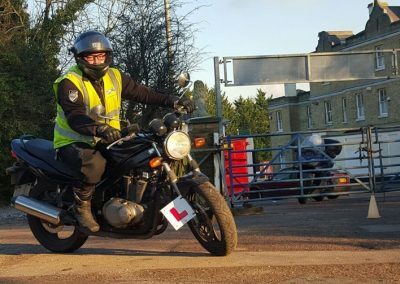 You must have a valid Motorcycle Theory Test certificate and a valid CBT certificate prior to joining this two part module course. 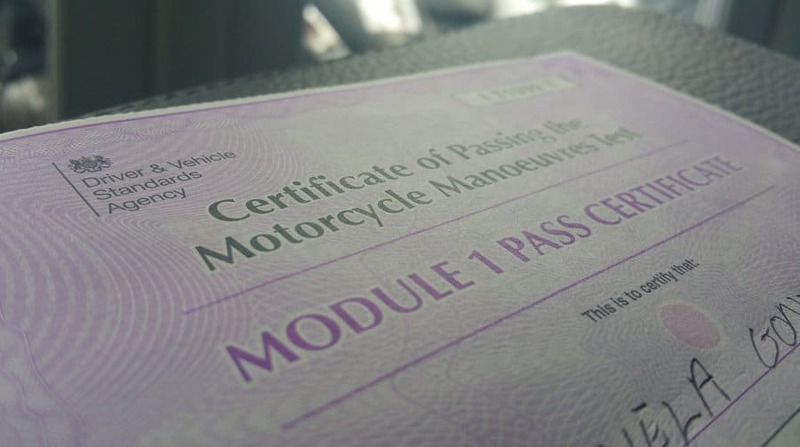 The purpose of these modules is to demonstrate that you can handle a bike safely and competently on the open road. 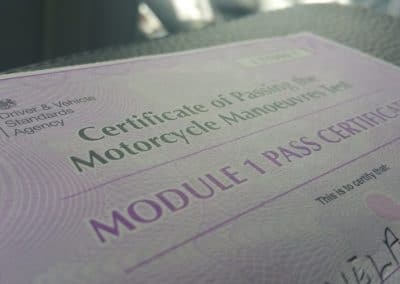 So you’re ready to take the step into the biking world, you have your CBT, your THEORY TEST and your License to hand, all documents are valid and up-to-date. What’s next? 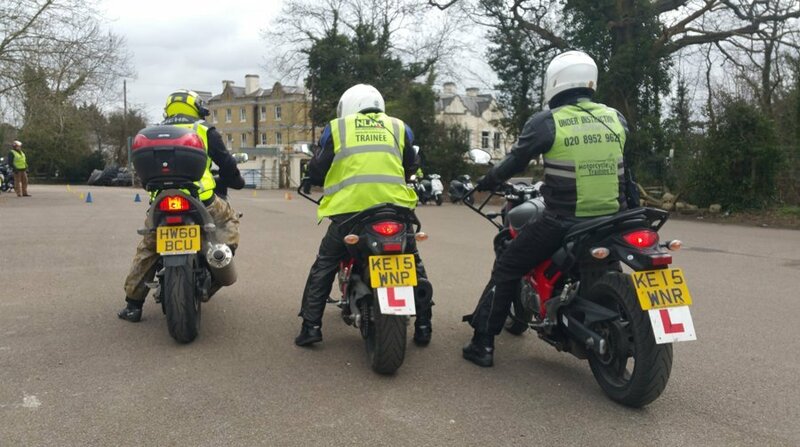 Well, before you move forward we recommend you give us a call, our training modules can vary from a 3-day course to a 5-day course and we recommend you come in and complete a FREE RIDER ASSESSMENT, which will help us accurately advise you on which module length would suit you best. 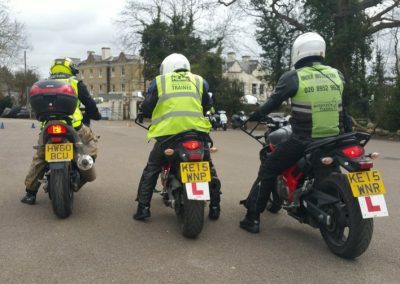 We have found that by taking advantage of our FREE RIDER ASSESSMENT you will increasing your pass rate probability and at the same time make sure your learning experience is completed accurately, safely and confidently. 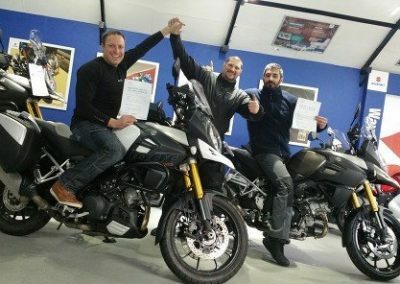 So don’t delay, give us a call, or complete our FREE RIDER ASSESSMENT FORM and reply. This exam is all about control. 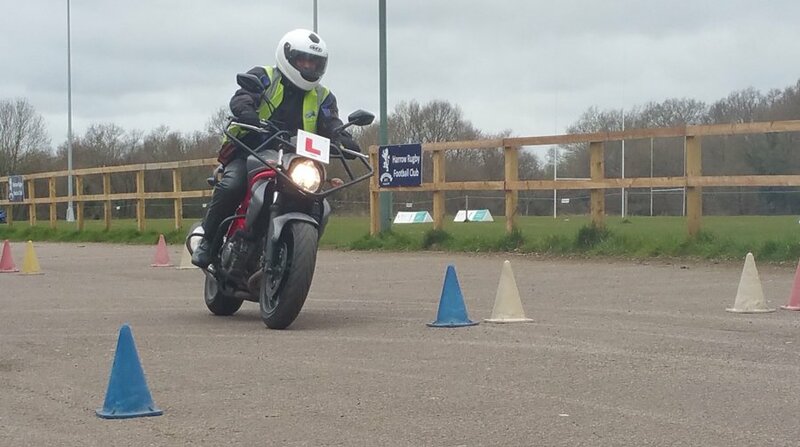 You must demonstrate good control of the bike in a variety of conditions, from slow speed manoeuvres to speed manoeuvres. 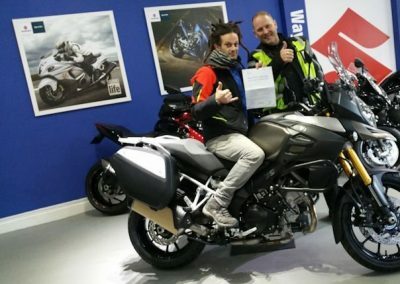 Just like in the Video. 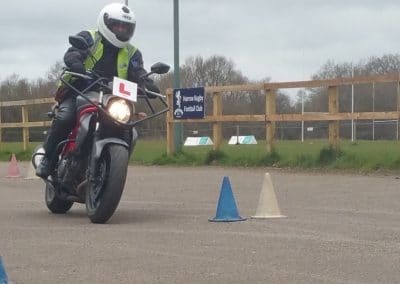 When Choosing a Training School you want to make sure they have a site big enough to be able to practice all your MOD 1 exercises. in a safe and controlled environment. 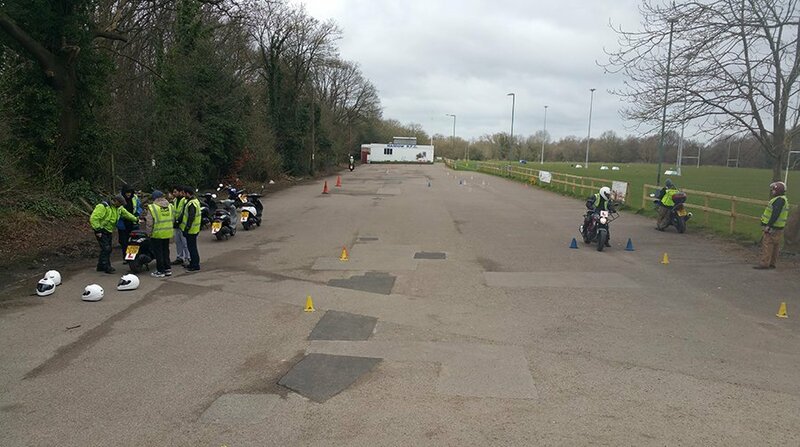 At North London Motorcycle Training we have full exclusive use of a 300 sq meter site where we are able to complete all the mandatory exercises at the required speeds. 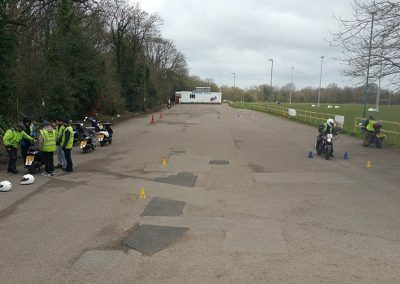 On week-ends we also have access to the DVSA exam site, so you’re able to practice on the actual tarmac you will take your exam. 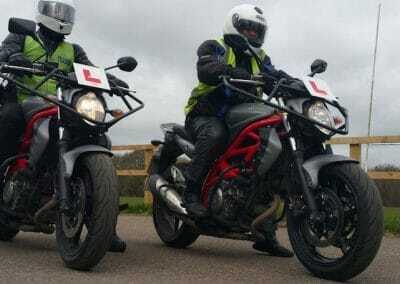 So, you’ve demonstrated your control of the bike, but now you need to demonstrate your ability to ride safely in a variety or road traffic conditions. Your Exam will last approx. 40 mins and like all exams your need to approach this endeavour in a positive and confident frame of mind. 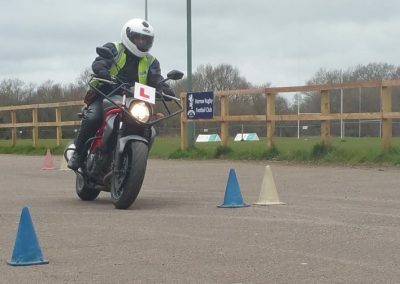 Our number one priority is to teach you to ride a bike no matter its location, but to better prepare you for the exam we will also take you to your test area and practice riding on roads, roundabouts, junctions and dual carriageways that have a high probability of being included in your test route. By doing so you will be better prepared, more confident and reassured that in the end you will receive a positive result. 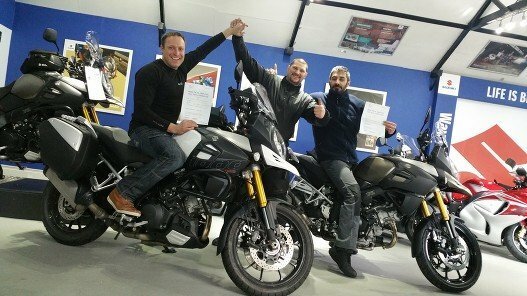 I have done my cbt, a2 and training with these guys. 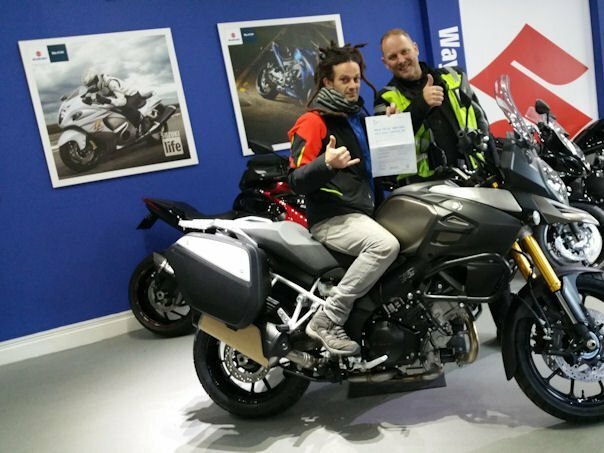 They are the best you could possibly hope for and are backed up by the most helpful team of mechanics you can find. 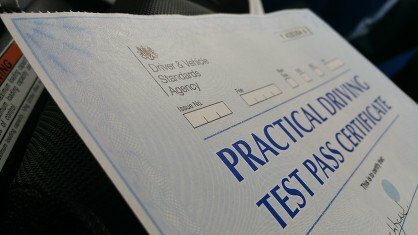 I have already recommended a friend who has now passed his test with their help.